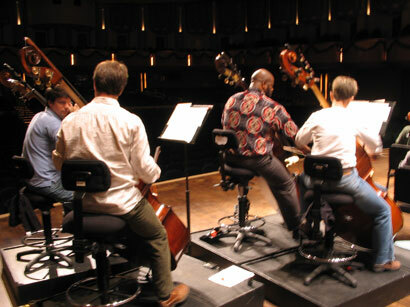 Send us photos of your bass section using Concert Design bass chairs or stools. 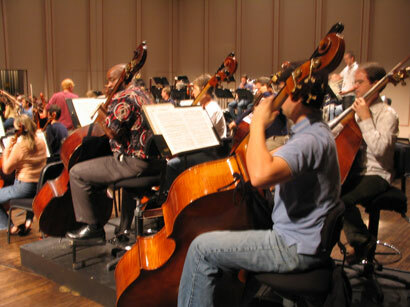 Bass section of Naples Philharmonic Orchestra with ‘concert’ basso (2008) in rehearsal. 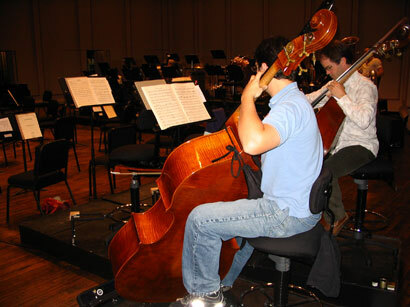 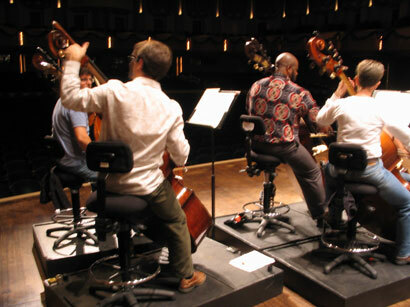 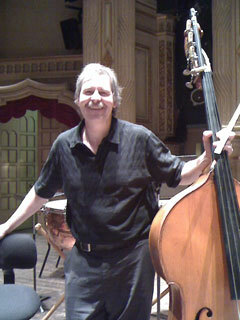 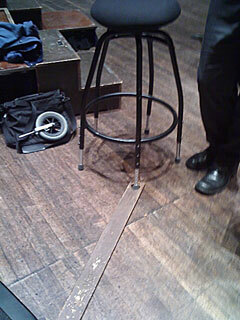 More photos of C5 ‘gig’ stools coming from Vancouver Symphony Orchestra bass section (that’s David Brown) (2008).